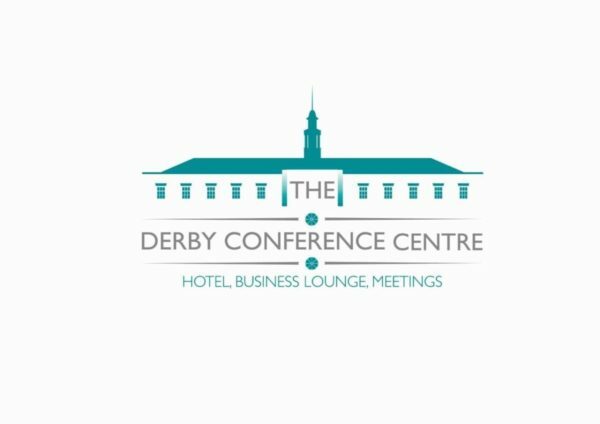 The Derby Conference Centre is a unique hotel and business hub in the prime, central location of Derby. 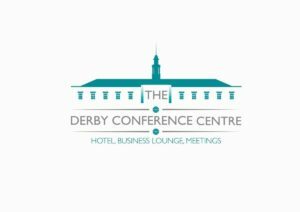 Our beautiful Grade II listed building houses a fantastic array of conference rooms and a state-of-the-art Business Lounge, as well as 50 AA rated, 4 star en-suite hotel bedrooms. Once home to the British Rail Training College, our elegant exterior, art deco features and distinctive sunken lounge are the perfect backdrop for a corporate event or a place to stay for a weekend away.